Does that sound like a yoga studio to you? Yeah, me neither. But that’s how the tax bill recently passed by the Washington, D.C. City Council defines the “yoga tax” you’ve heard so much about. There is both good news and bad news associated with the mischaracterization of the tax. The good news: It clearly demonstrates the depth of the public fascination with yoga. There is no other way to explain why this local-tax story received such widespread and prominent national media attention. 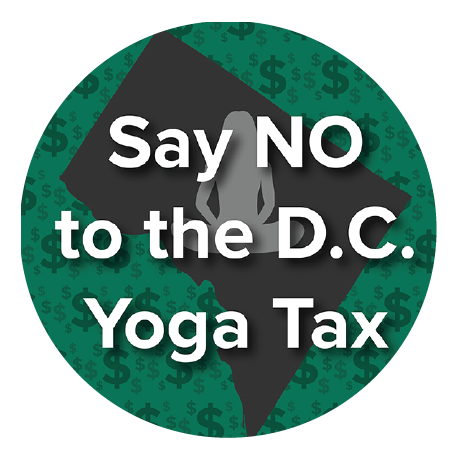 The Washington Post was the first to label the fitness-club provision a “yoga tax” after the Council initially voted to approve a bill restructuring the city’s tax code on May 28. It makes sense for the Post to cover the tax because it’s an important local issue. But the only explanation for the coverage it received in the Wall Street Journal (front page! ), the New York Times, CBS News, Reuters and dozens of other national and local outlets is that the media love to talk about warrior poses and down dogs and illustrate their stories with pictures of people doing yoga. The public interest in yoga is confirmed by anecdotal evidence that surrounds us every day and by market research. According to the 2016 "Yoga in America" study conducted by Yoga Journal and Yoga Alliance, 34% of Americans are very likely to try yoga for the first time this year. Further, the total number of practitioners has grown 180 percent since 2012. This rapidly expanding fascination directly fed the media’s mischaracterization of the tax. Now the bad news: There is a widespread and growing misunderstanding of the purpose and benefits of yoga. Although asana is only one of its eight limbs, the public increasingly views yoga simply as a way to remain physically fit. In general, we don’t think this misconception is crippling. 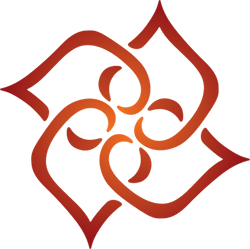 Our mission at Yoga Alliance is to spread the power of yoga, one person at a time. If it takes the notion of a firm gluteus or a flatter tummy to get some people in the door, that’s fine with us. Eventually they’ll find great teachers who help them understand what yoga is really about. But misguided notions about the purpose of yoga become destructive when they lead to misplaced government burdens. Following that ruling, New York’s spokesperson noted that state officials “looked into the history and origins of yoga and found that it was more meditative and spiritual rather than fitness.” We hope that D.C. tax officials reach the same, indisputable conclusion.